Do you love all things hockey? Rogers Hometown Hockey is coming to Whistler on February 9th and 10th. 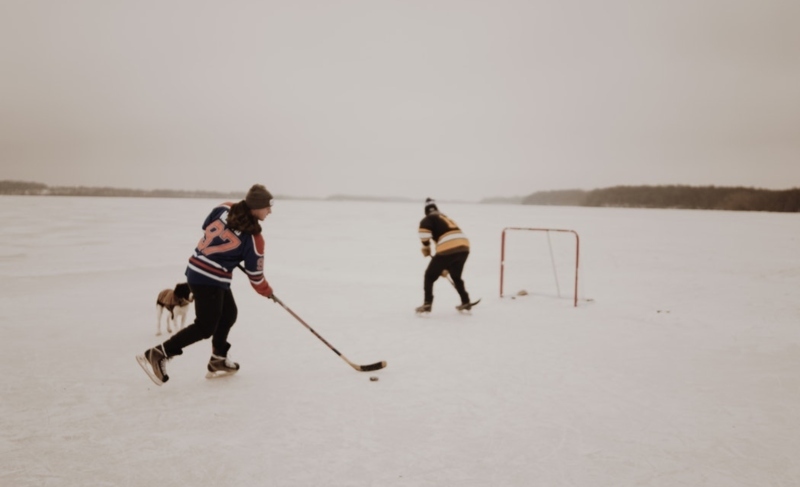 Enjoy various hockey inspired activities and a live Sportsnet broadcast of the Toronto Maple Leafs vs. New York Rangers at the Whistler Olympic Plaza at 3:30pm on Feb 10th. Don’t miss the excitement of this everything-hockey event!